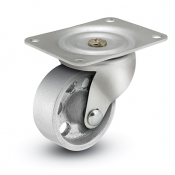 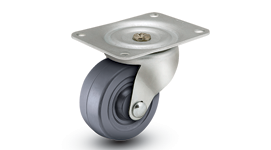 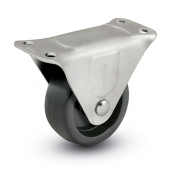 The General Duty Series is an economical line of single race swivel, rigid, and brake casters. 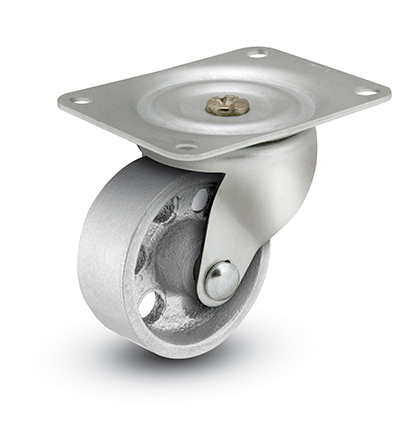 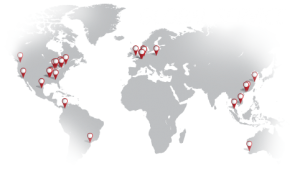 The series features several key components that set it apart from our competitors- ultimately giving you the longer caster life you are looking for. Featuring a nickel plated kingpin, this series will ensure the continuous smooth swiveling your product demands. 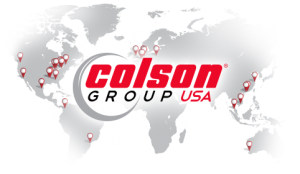 The General Duty Series is also RoHS compliant, helping meet environmental regulations while protecting against harmful corrosion. 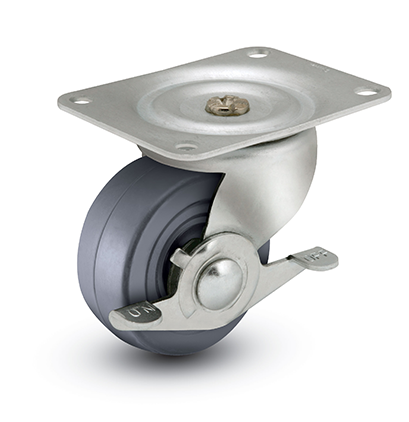 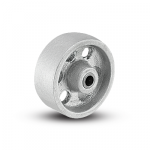 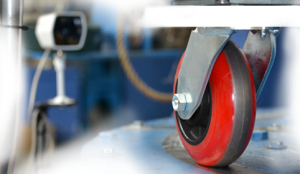 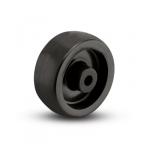 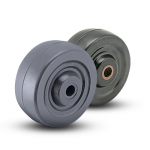 With a variety of size, brake, and wheel options- you will be sure to find the perfect caster for your application. 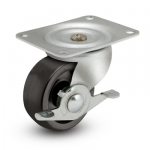 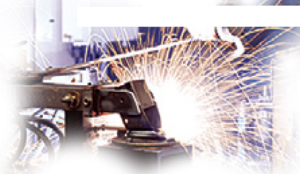 Friction Brakes are available on all swivel models (excluding steel wheel tread types).